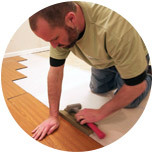 Need to get your basement finished or remodeled? 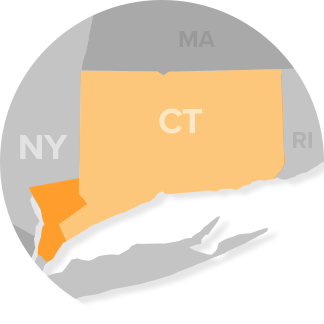 Let Larry Janesky's Connecticut Basement Systems assist you. Our basement remodeling process is easy, risk-free, and adds value to your home investment at nearly 50% the cost of building a room addition. You are entitled to be treated with friendliness, honesty, courtesy and respect. You will receive full value for your money and a good buy at a fair price. You are entitled to prompt, courteous, knowledgeable answers to your questions. 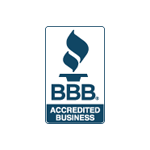 We strive to treat you exactly as we want to be treated when we are someone else's customer. 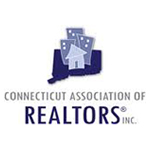 We will work hard to assure that you are proud of your investment in your home, and your satisfaction is our main concern. When the homeowner signs the contract, our production inspector returns to review the plans in detail with you, working out all of the specifics, and order the materials. 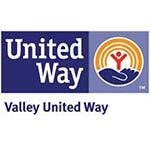 An installation date is scheduled, and within the next few weeks, our technicians return to start the project installation normally takes 1-2 weeks. Larger or more custom jobs can take longer. 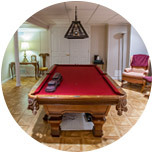 For more information on getting the most out of your basement call or contact Total Basement Finishing of Connecticut for a free, no-obligation consultation and estimation in Connecticut, New York and Massachusetts. 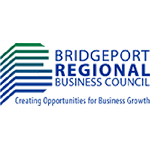 We work in Stamford, Norwalk, Yonkers, New Haven, Springfield, Mount Vernon, Danbury, Westfield, Holyoke, Greenwich, Norwich, Groton, Torrington, Trumbull, Westport, Wethersfield, Glastonbury and nearby. Just contact us! 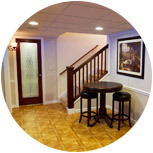 Our EverLast™ Wall Panels are the ideal solution for any basement finishing project. These innovative panels are water and mold resistant, come with insulation and a radiant barrier, and provide a clean finished appearance for your basement. 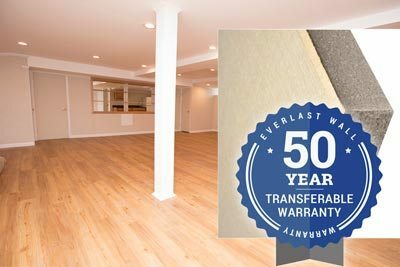 At Total Basement Finishing of Connecticut, we offer a 50-Year, transferable warranty that protects you from manufacturing defects, water damage, and mold growth. This warranty can be transferred to the next owner if you sell your home. 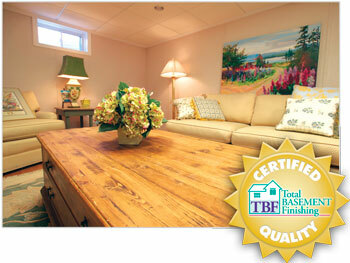 Enjoy peace of mind and a maintenance free finished basement by installing EverLast™ Wall Panels in your home today!